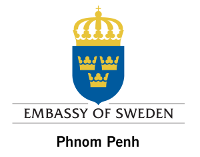 FOSSASIA 2014 will be held at the the new campus of the prestigious Norton University in Phnom Penh Cambodia. 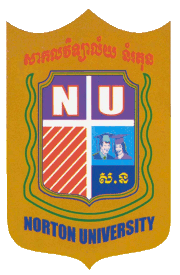 Norton University (Khmer: សាកលវិទ្យាល័យ ន័រតុន, NU) is the leading university in the IT and technology area in Cambodia established in 1996. The University was one of the first private Cambodian educational institutions. In 2006, Tom Chandler, a 3-D modeling specialist from Monash University in Melbourne was invited to Norton as a senior visiting fellow. The aim of the fellowship was to introduce architecture and science students to specialised animation and modeling techniques and allow them to learn to digitally render their own heritage using 3-D techniques.